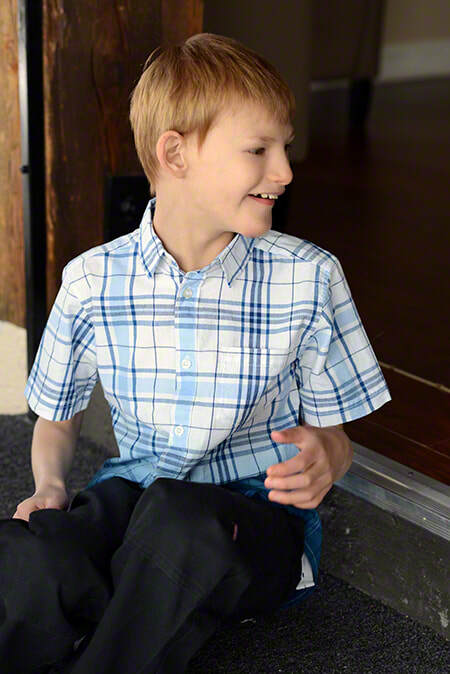 Joshua is a fantastic kid to know! This kind child is happiest when in the company of dogs and babies. Channel surfing isn't necessary when Dog Whisperer with Cesar Millan is airing, as it's Joshua's favorite show! This affectionate boy loves attention from adults and has great relationships with almost everyone he meets. Joshua knows how to appreciate the simple things in life; a bucket filled with random objects that he can shake provides loads of fun! He is in the fourth grade. 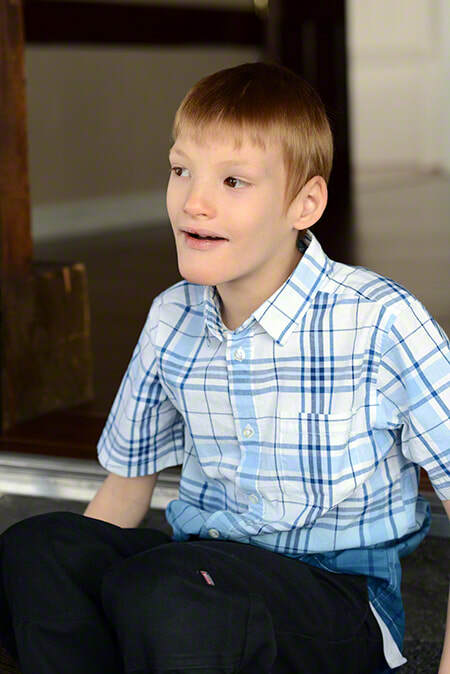 Joshua would do best in a family that resides in an urban area; however, his caseworker will consider all family types. 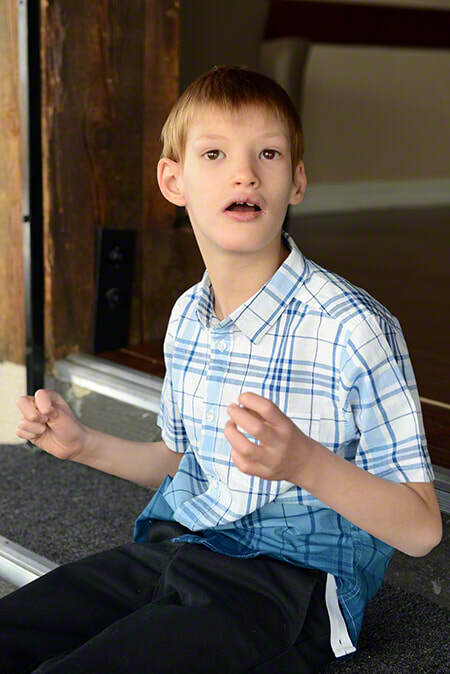 He would like to remain in contact with his sister and foster parents following placement. Financial assistance may be available for adoption-related services.